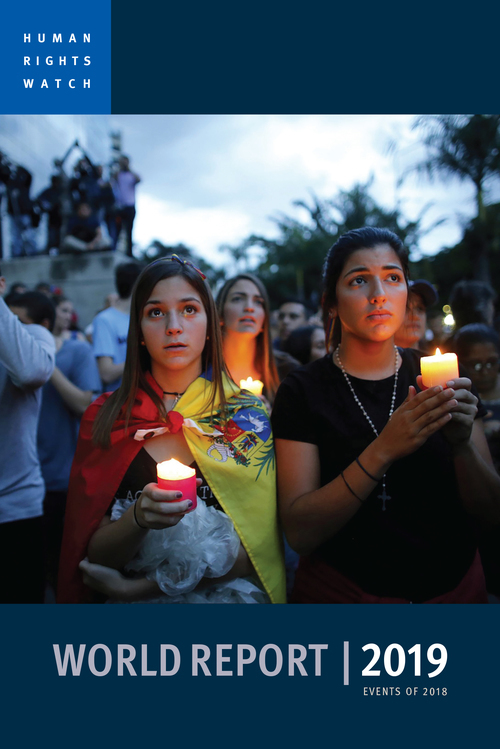 The human rights records of more than ninety countries and territories are put into perspective in Human Rights Watch's signature yearly report. 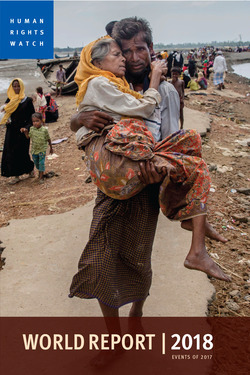 Reflecting extensive investigative work undertaken by Human Rights Watch staff, in close partnership with domestic human rights activists, the annual World Report is an invaluable resource for journalists, diplomats, and citizens, and is a must-read for anyone interested in the fight to protect human rights in every corner of the globe. 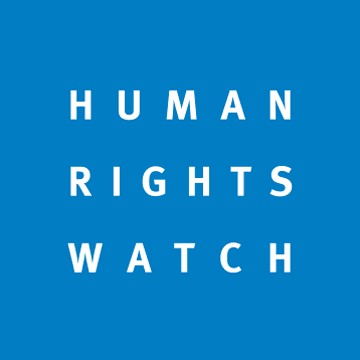 HUMAN RIGHTS WATCH is one of the world’s leading independent organizations dedicated to defending and protecting human rights, and operates in more than eighty countries. 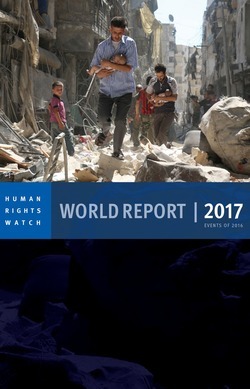 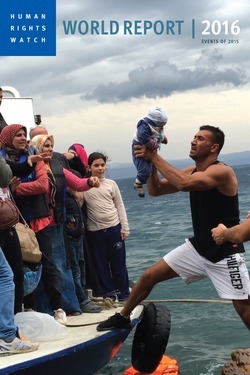 Its annual World Report is the most probing review of human rights developments available anywhere.